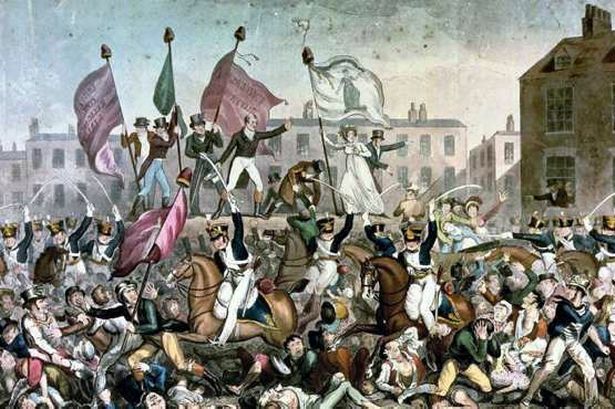 On 16 August 1819, a crowd of some 60,000 people from Manchester and surrounding towns gathered in St Peter’s Fields to demand Parliamentary Reform and an extension of voting rights. The meeting had been peaceful but in the attempt to arrest a leader of the meeting the armed government militias panicked and charged upon the crowd, charging unarmed civilians with slashing sabres. The toll of casualties has always been disputed, but as many as 15 people were killed and up to 700 wounded. The immediate effect of the massacre was a crackdown on reform, as the authorities feared the country was heading towards armed rebellion. However, the outcry led to the founding of the Manchester Guardian (now The Guardian) - and played a significant role in the passage through Parliament of the Great Reform Act 13 years later. The Peterloo Massacre - Britain's 'Les Miserables' moment. 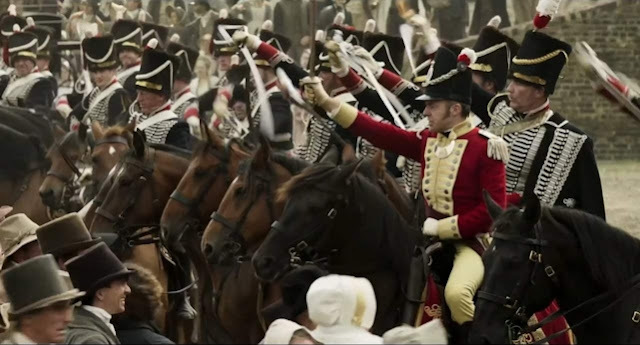 Now, this autumn, the film Peterloo will mark the 200th anniversary of the notorious Peterloo Massacre, and the first trailer has been released on the internet. The film arrives in the run-up to the 200th anniversary of this foundational event in modern British political history. 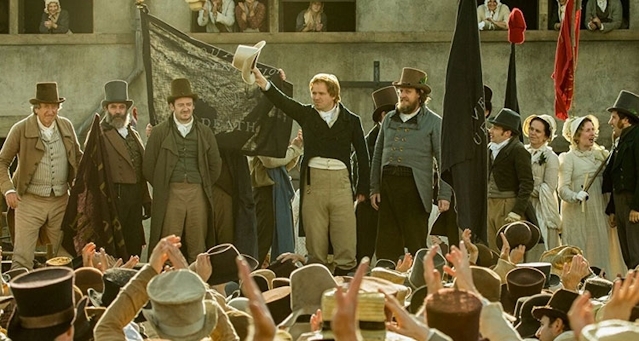 Peterloo is Mike Leigh’s most ambitious and largest budget film to date, Something of a passion project for the director, who grew up in Salford, Greater Manchester, Peterloo is backed by Amazon, Film4 and the BFI. 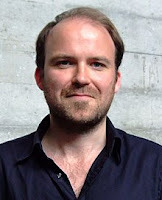 Maxine Peake and Rory Kinnear are the best known names in a 100-strong cast, and the film is likely to premiere at Venice. It is due for release in the UK on 2 November. 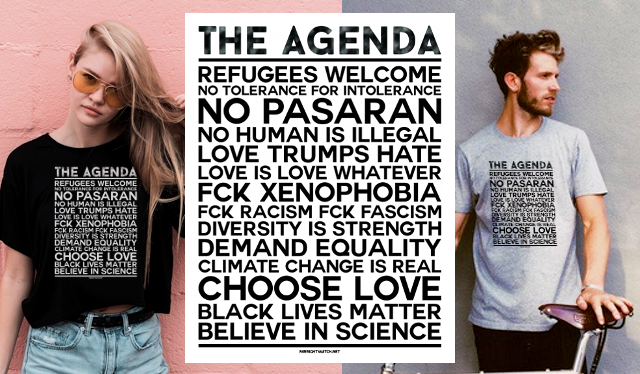 Please go see it, it looks good - and it matters.